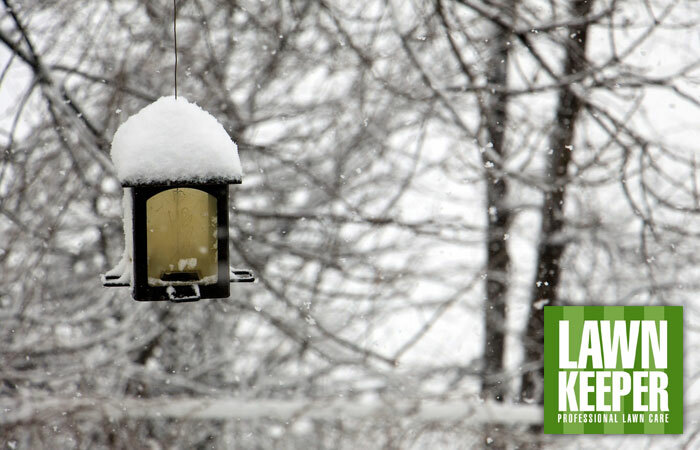 Find out if we operate in your area! 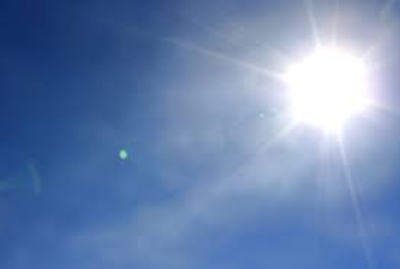 Just enter your full post code in the box. 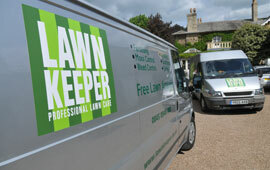 Lawnkeeper provides a high quality lawn care and treatment service to both the commercial and domestic market place. 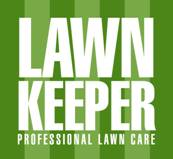 We have over 20 years of valuable, relevant experience in lawn care, garden care, treatment, maintenance and disease control. 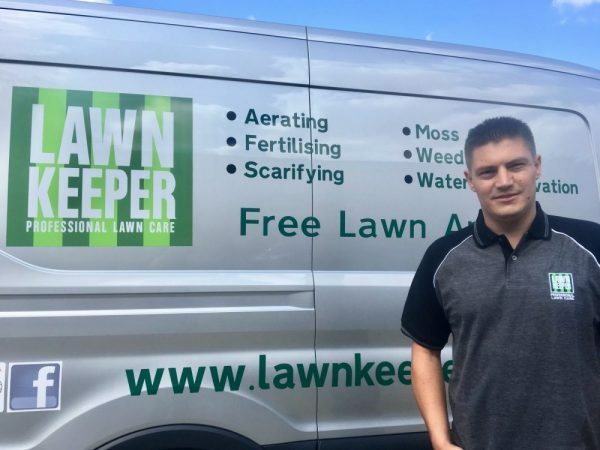 Lawnkeeper offer a unique 7 point guarantee ensuring that you get the highest quality service available. 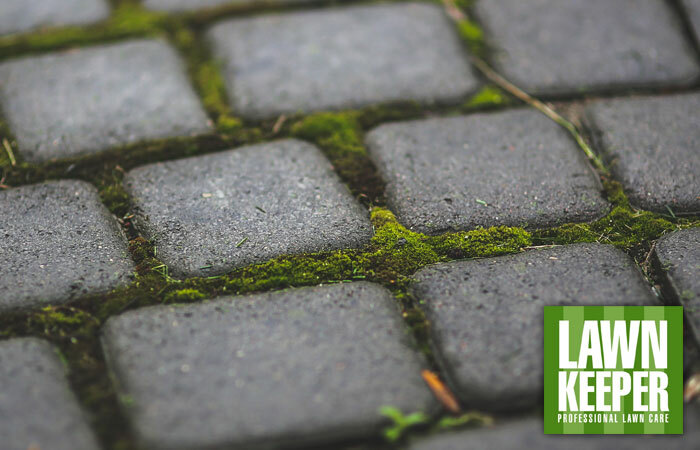 Customer feedback is something we take very seriously, as we strive to maintain the best standards possible. 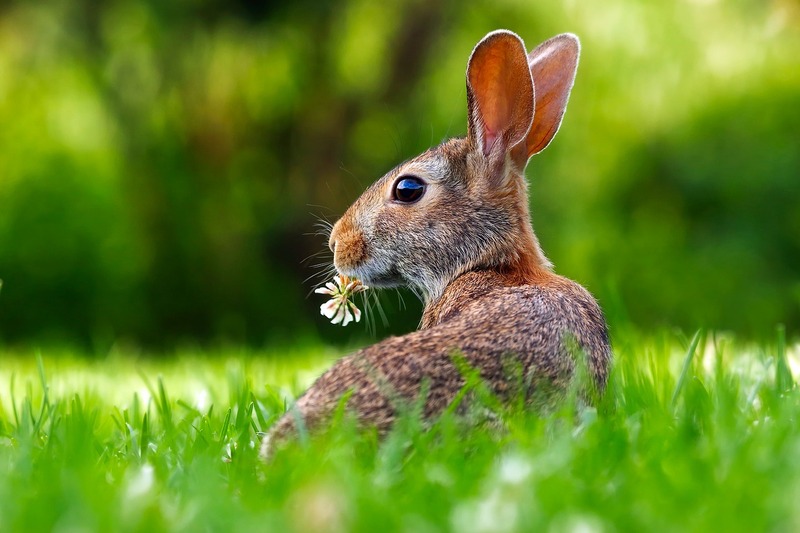 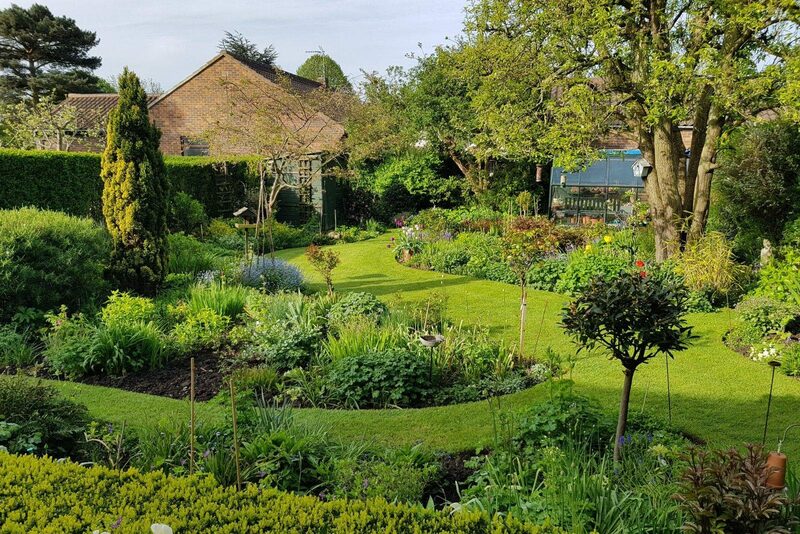 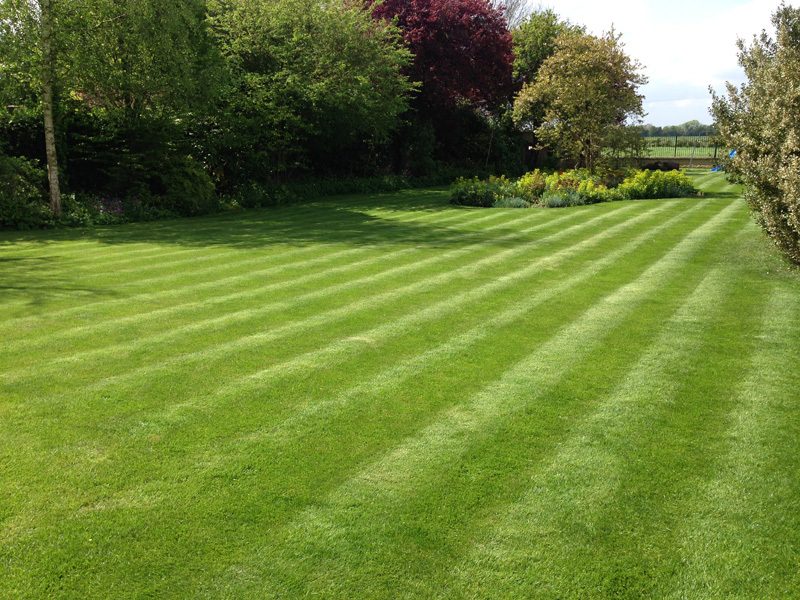 Our expertise means that we can offer a wide range of lawn care services, including moss control, feed & weed, disease control, pest control, aeration and scarification. 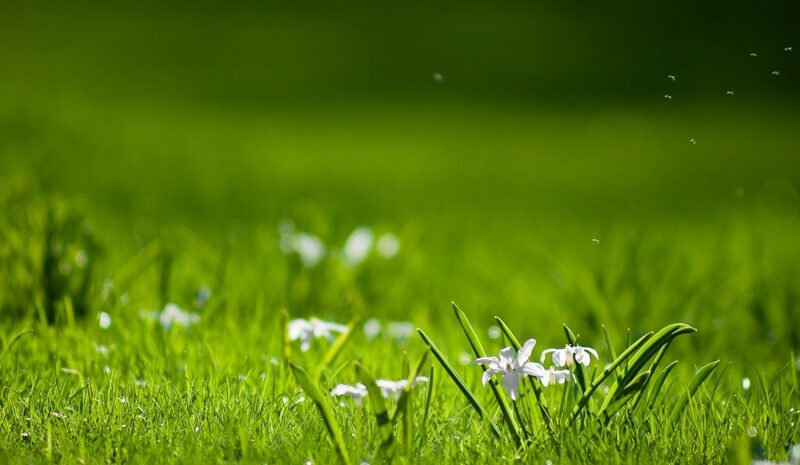 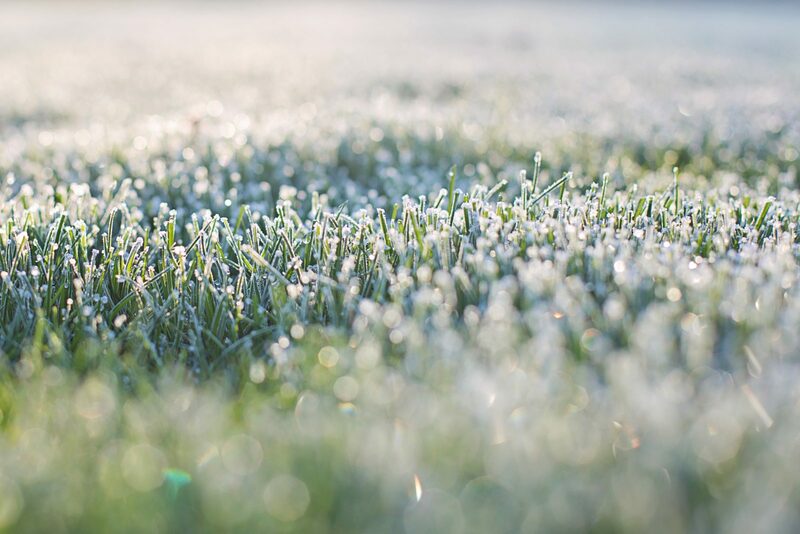 If your lawn is looking patchy and discoloured please give us a call – we can provide a FREE comprehensive, no-obligation report detailing the correct lawn treatment plan. 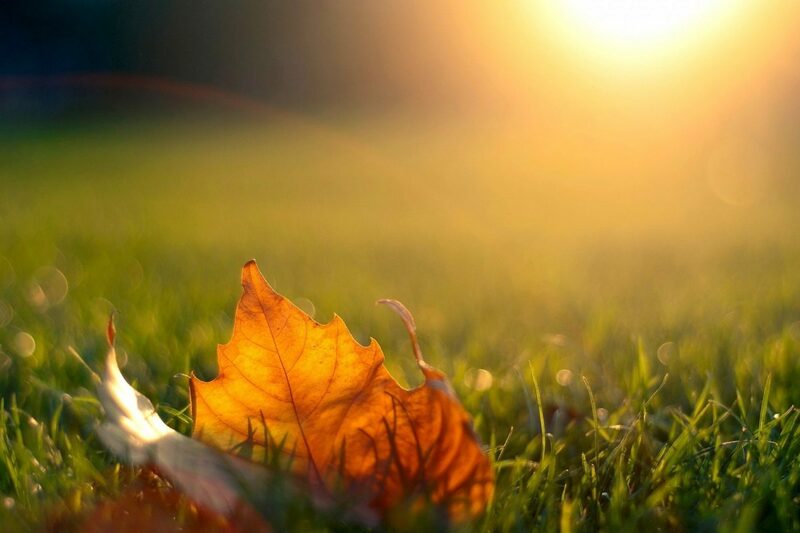 Fall in love with your lawn – fall in love with Lawnkeeper. 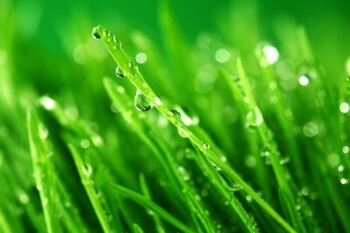 Our team has in-depth knowledge and experience in all lawn care treatment services. 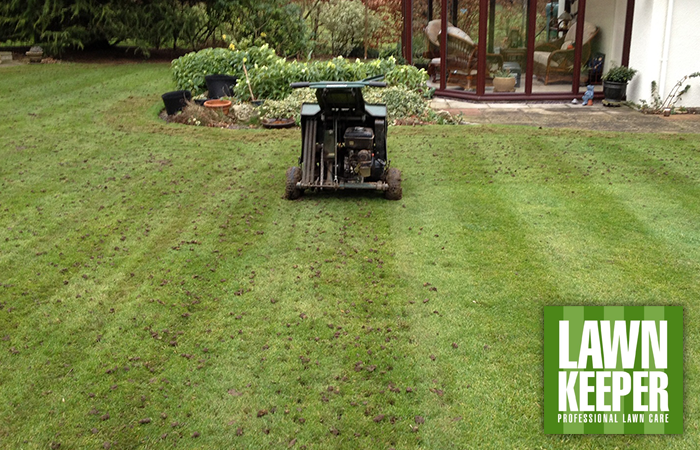 We know that lawn maintenance isn’t a straightforward procedure that is why its best left to the professionals. 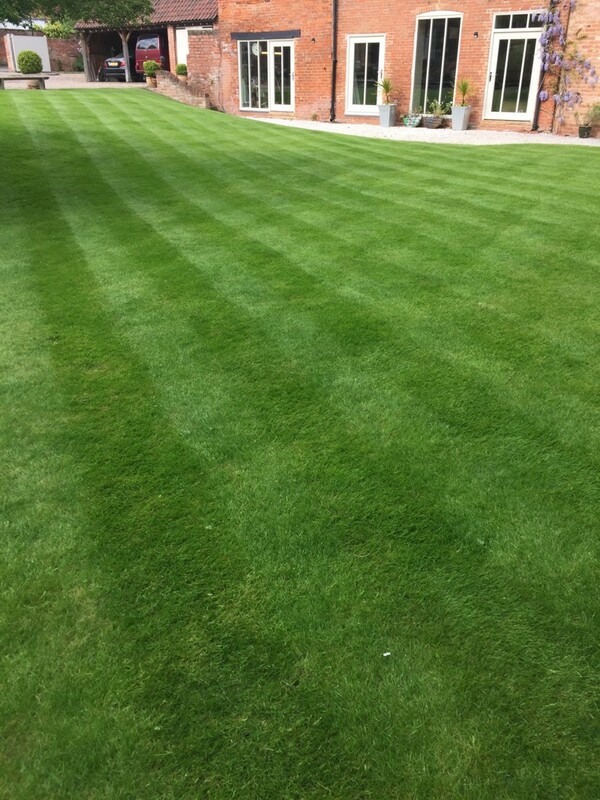 We have a team of fully qualified lawn care technicians; that are trained in the care of lawns and the safe handling of fertilisers and weed killers. 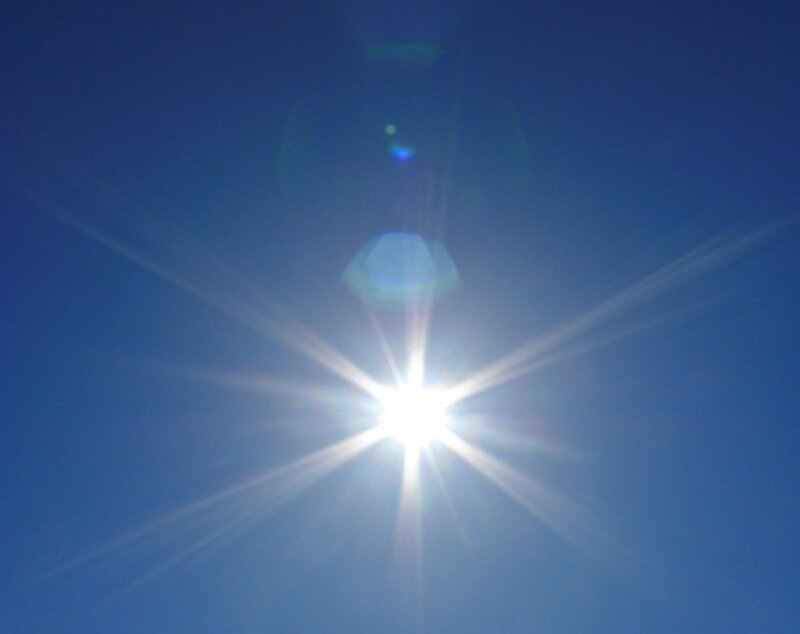 Our status and training enables us exclusive access to materials not available to the general public. 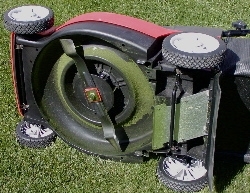 This we feel gives us a unique advantage over DIY lawn treatments. 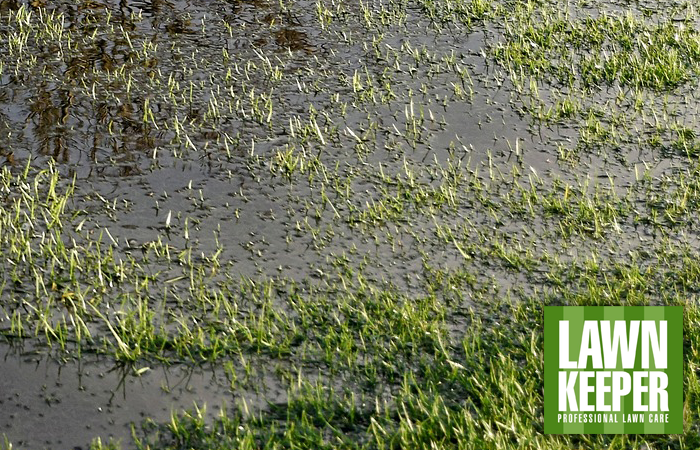 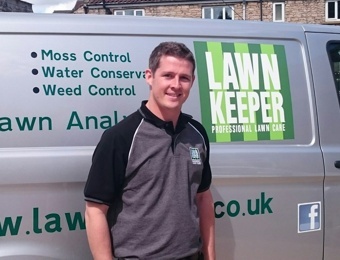 Welcome to Gareth – Lawnkeeper Cheshire East! 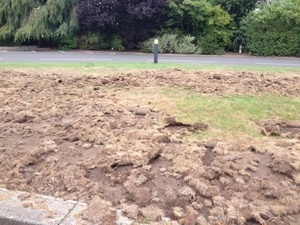 Have you got chafer grubs? 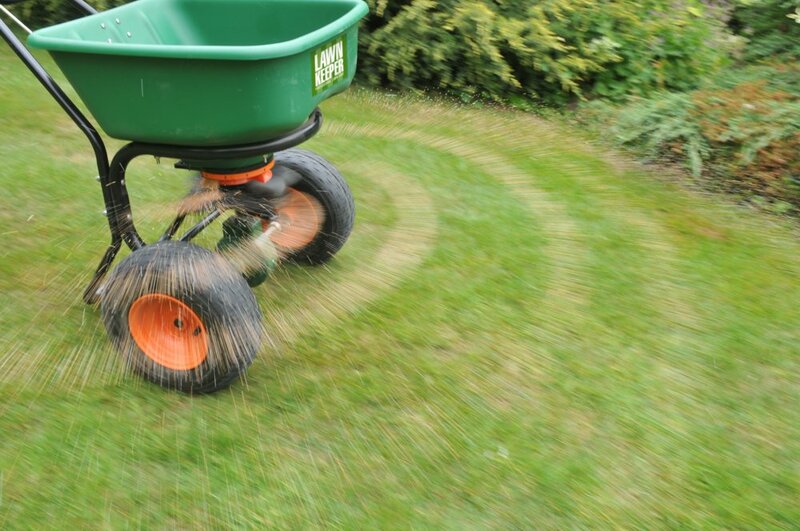 Aeration & Scarification – now is the time! 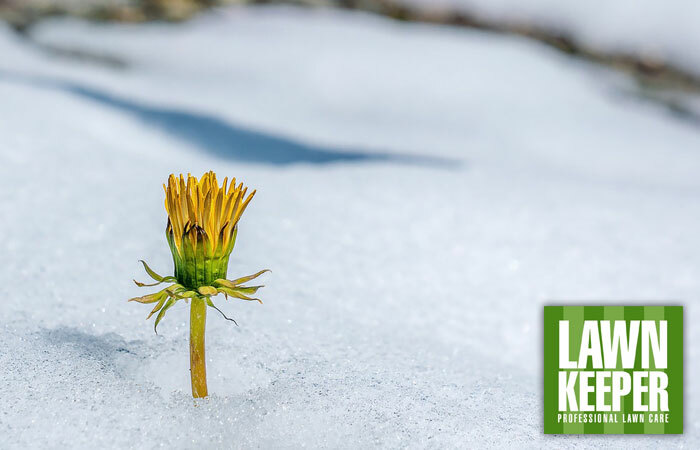 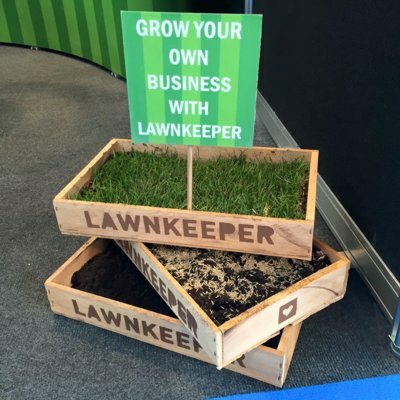 Lawnkeeper Nottingham & Aylesbury start up! 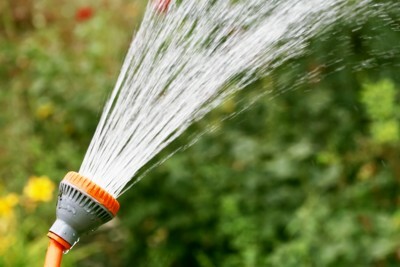 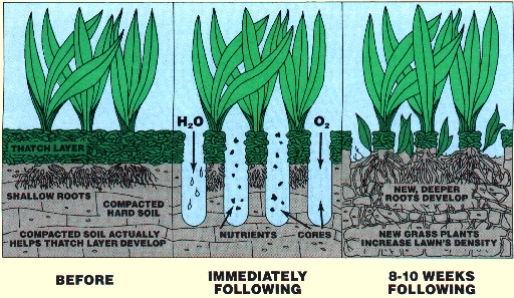 Summer care of your lawn – lawns need water! 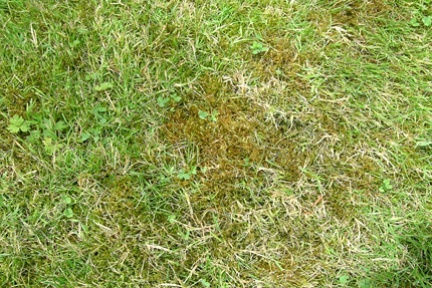 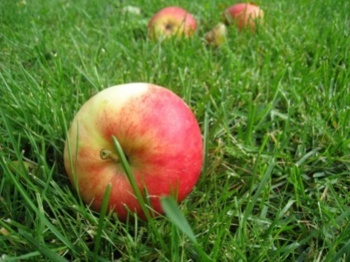 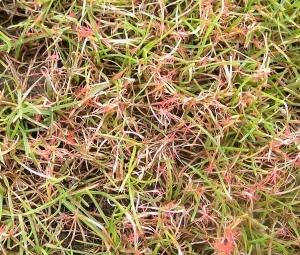 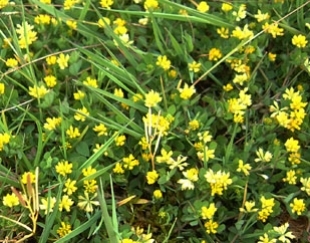 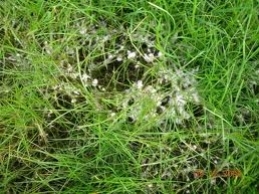 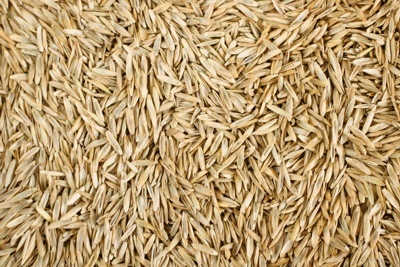 For several years we had problems with our lawn, particularly with brown patches and moss. 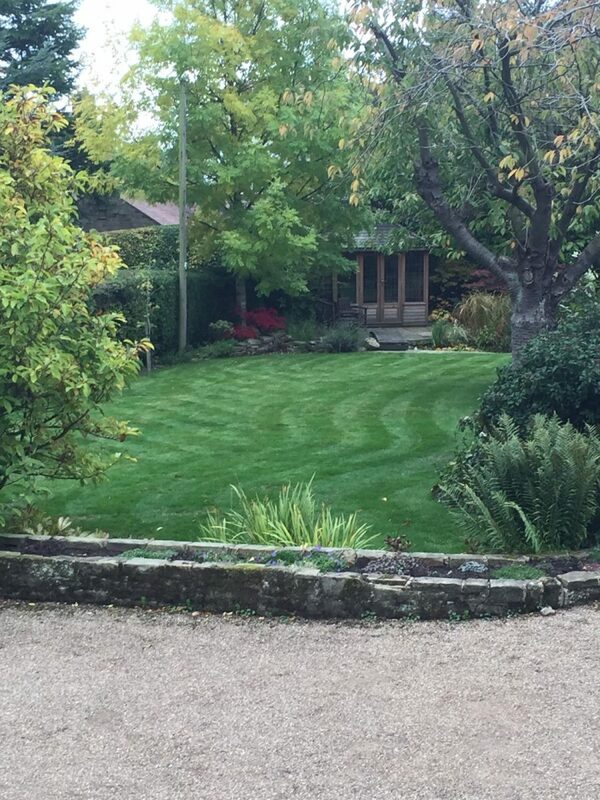 Since we have used Lawn Keeper there has been a great improvement in a short space of time. 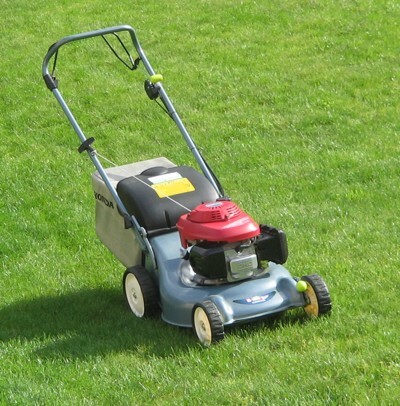 Gareth is conscientious, polite, dependable and is also very good value for money. 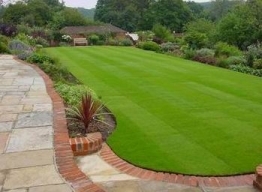 Best of all we have a wonderful green lawn of which we are very proud. 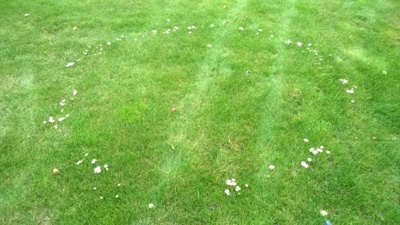 When Darren started to treat our “grass”, as well as the dandelions; moss and various other weeds, we also had fairy rings and an ant infestation was also a problem. 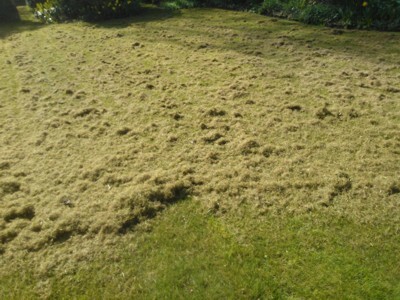 So we took on board all the advice given to us, and we are now pleased to say our ” bit of grass” has turned into a lawn to be proud of. 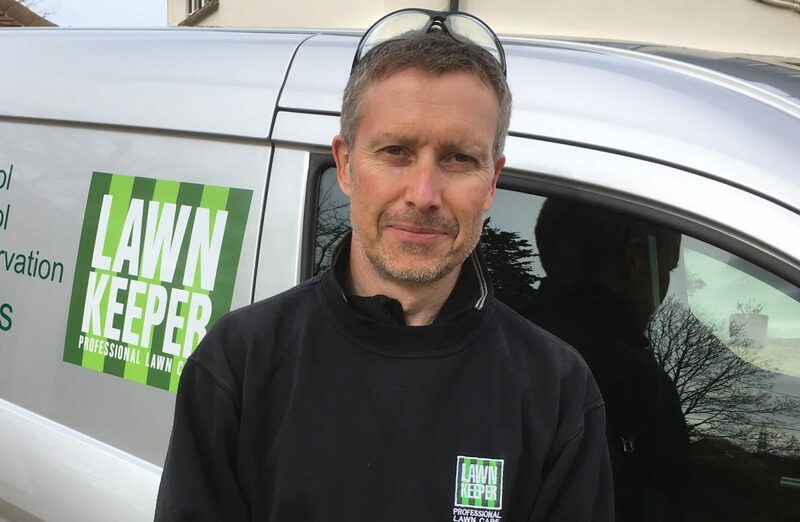 Thanks Darren you are doing a great job.